Ubud Writers & Readers Festival is an event held in the central Bali town of Ubud that celebrates all things about literature, reading, writing, film and culture. The festival is the brainchild of Janet De Neefe, an Australian-born woman who envisioned a literary space where talented artists could express themselves. The event was spurred on by the Bali bombings in 2002, which triggered Janet into action. Janet wanted the world to see that Bali could still move on after the bombings and, with this, she set off to set up the festival. The Ubud Writers & Readers Festival is a yearly pilgrimage for experts and lovers of the literary world, ranging from readers, authors, musicians and chefs. 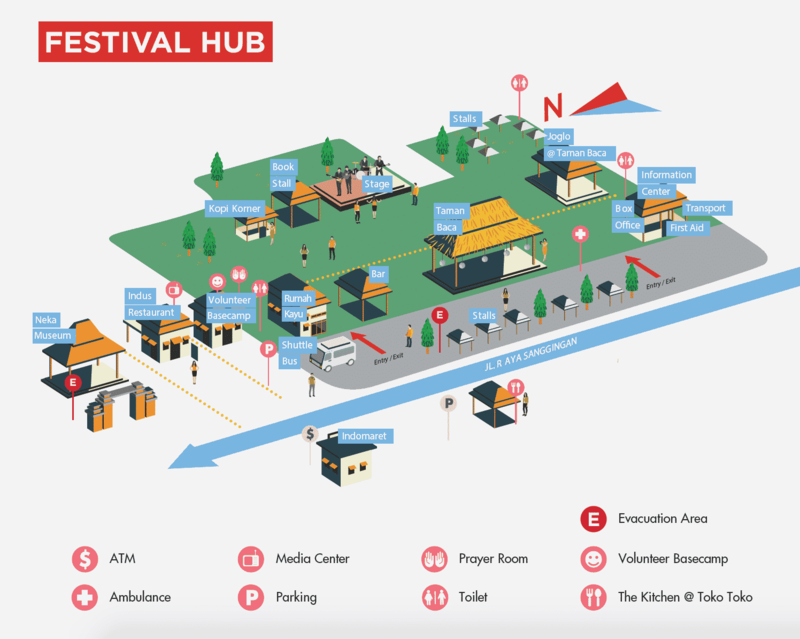 There are a number of workshops and classes held throughout the festival where writers can hone their skills and get feedback from experts in the field. 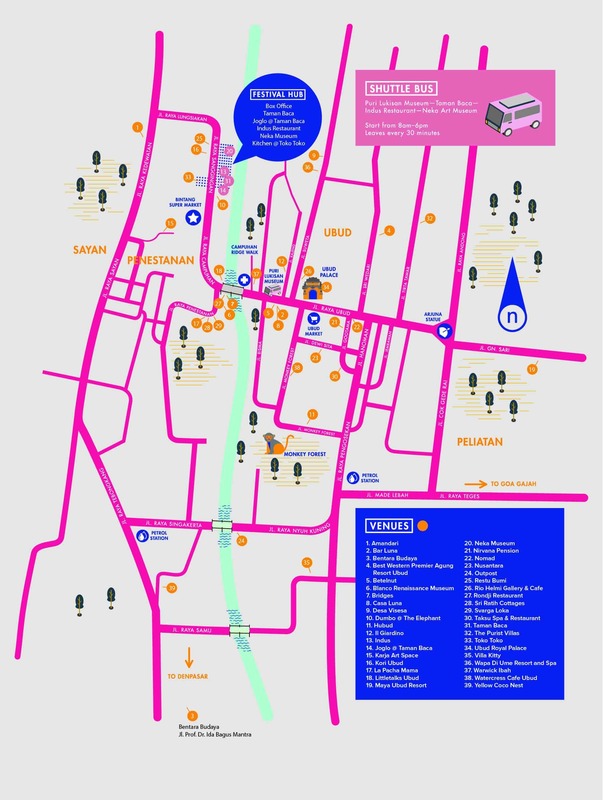 The main festival events take place on Jalan Raya Sanggingan, just 5 minutes from the Ubud town centre. Each year the program is spread out over a number venues including Taman Baca, Indus Restaurant and Neka Museum. But there are also a number of other events scheduled in and around Ubud. The event runs for 4 days and is a fully ticketed event. Tickets can be purchased for 1 day or all 4 days, it is up to you! Some events are separately ticketed including special events, workshops, film screenings and some live music events. There is also a large portion of events which are offered free of charge. Most sessions will be held in English, Indonesian or bilingual. Translators will be present at most sessions. When will the festival program be available? Unfortunately I have not been able to locate that information for you. But check back with us and I will update our page once the organisers of the Ubud Writers and Readers Fetival post the program online.